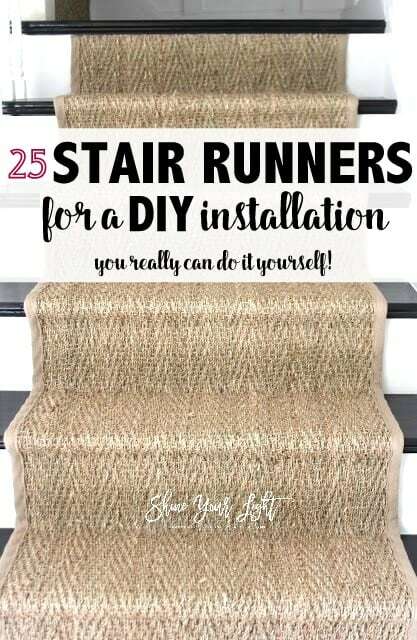 This post is for all of you that love the DIY stair runner idea and are tempted to take it on yourself. Affiliate links are included in this tutorial for your convenience. Read more about affiliate links here. The seagrass runner I installed on our stairs over three years ago is still going strong – it has held up fantastically to daily traffic from the five of us, showing no wear and tear, and is still as secure as the day I put it in! 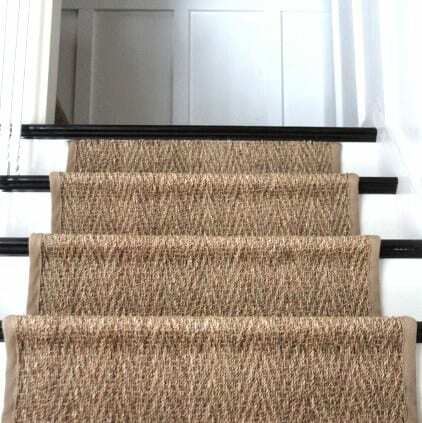 Based on the traffic I get to my stair runner posts (how to install a stair runner and how our seagrass stair runner has held up), the repins of this project, and the inquiries I receive on a weekly basis, I’d say there are many of you out there who have thought about trying this DIY too! 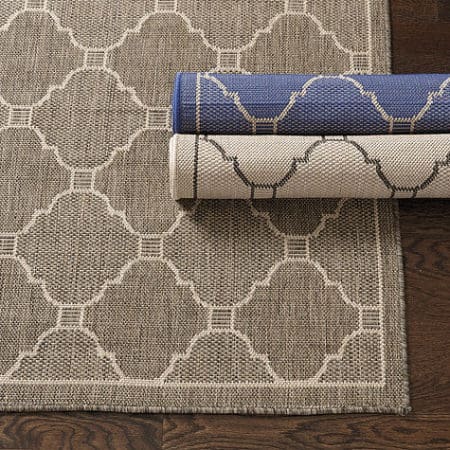 While there are many beautiful rug runners out there, this post is specifically about runners that would work well for a DIYer to install easily and without a lot of fuss. First, a few quick tips! 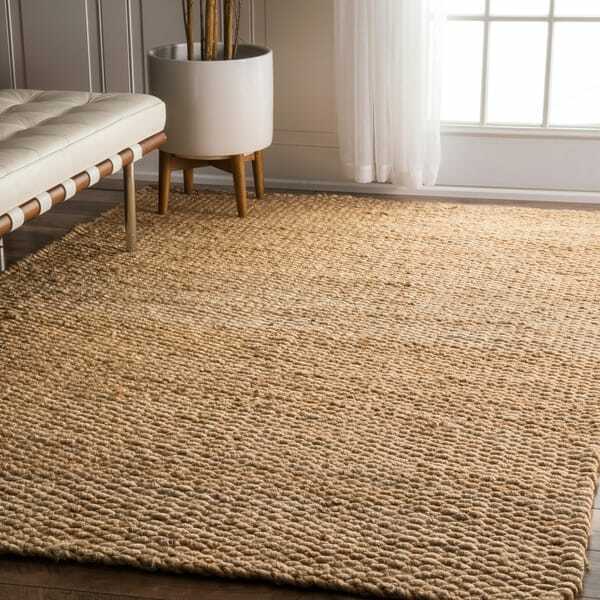 Rugs with big loops, like this comfy, cushy jute rug. WHY? Because the loops pull more easily than tightly woven rugs like seagrass, and the thick loops show traffic over time. If you’re going to spend your money and time on a runner that will be stapled to your stairs, you’re going to want it to last for a good long time and be resilient to wear and tear. 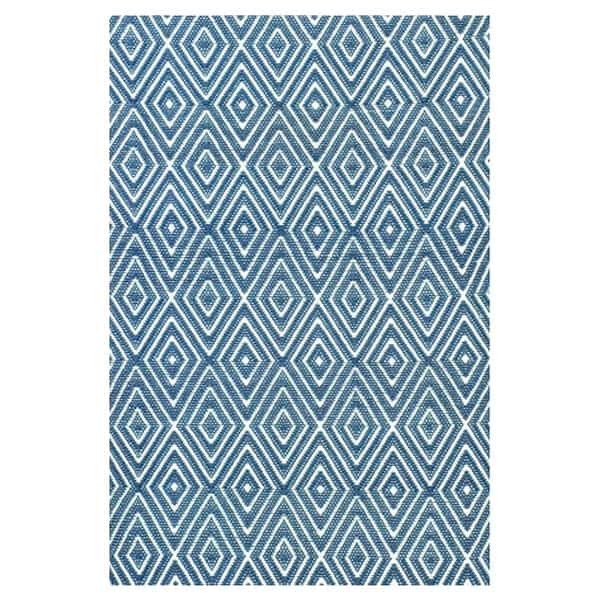 We had this very rug above in our living room for a couple years, and with it’s soft fibers and cushy loops come wear and tear in the form of traffic patterns and pulled loops. 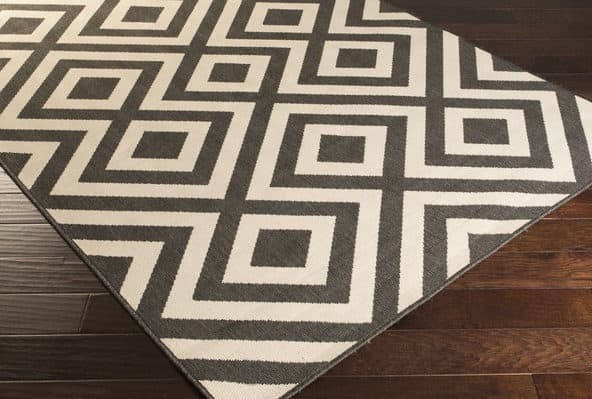 It’s a great rug for a family room but I wouldn’t recommend it for stairs. I would be weary of DIYing the installation of a thick, tufted rug also. My concern there is that it would be challenging to make it nice and tight and SAFE, which is of course the #1 concern with this project. If you have your heart set on a tufted rug, you may consider a professional installation. 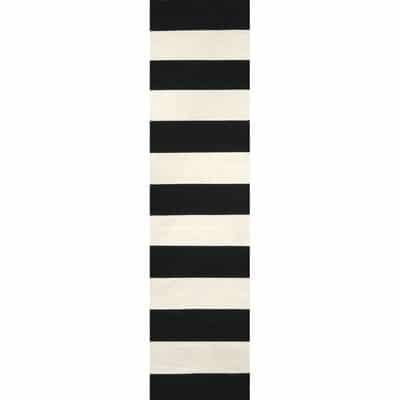 Stripes and how they will fall on your stairs. 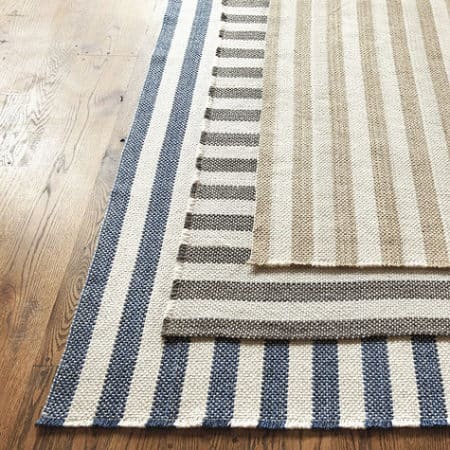 If ordering a striped runner (or even another pattern) it might be worth your while to first order the smallest version of the rug and giving it a trial run on your stairs so you can see how it will look once installed. Piecing together several runners. I was lucky that the runner I wanted came in really long lengths, so I was able to use one continuous runner that I cut in two pieces for the lower and upper parts of our stairs. If you need to piece together runners, consider where the pattern, if any, will fall. 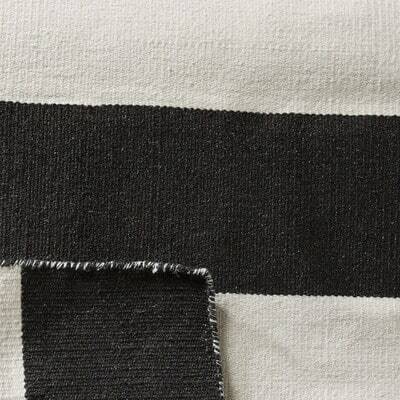 A solid or even a stripe might be advantageous to you here. make sure the staples are not visible. I hid the staples on the raw edge of my runner with a piece of trim stained to match the wood. Also noteworthy are stair rods, which not only can hide staples at the back of each tread, but also add a beautiful finishing touch to your runner. Indoor/Outdoor non-tufted – also for their ability to hide traffic patterns over time, as well as scrubbability – a pretty awesome feature in a home with kids and/or pets! 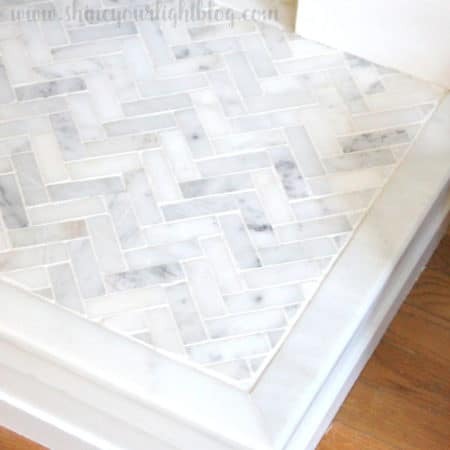 Synthetic materials are also fairly easy to cut and are pliable for installing. 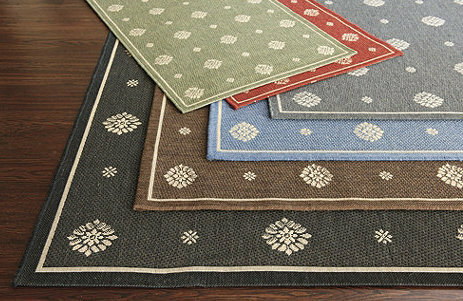 A decade ago I would never have considered putting an indoor/outdoor carpet inside my house, but wow have they come a long way! 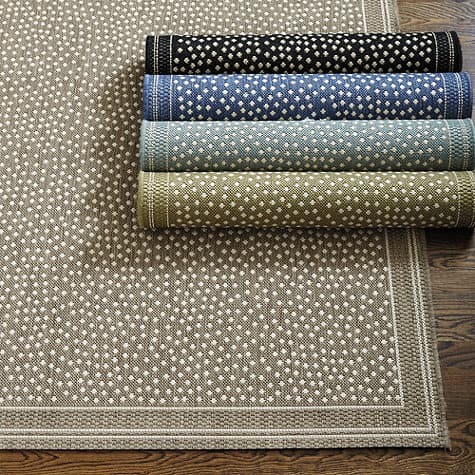 Today’s synthetic carpets come in so many beautiful patterns and textures that I would use in my house in a heartbeat! 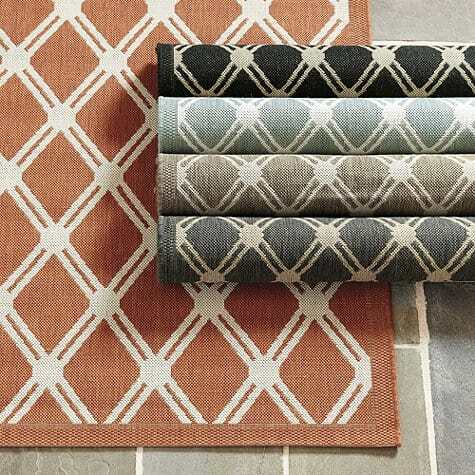 Okay, are you ready for some pretty inspirations for your own DIY stair runner install?? I thought I would put together a little list of ten or so runners, but there were so many good ones out there I couldn’t stop!! 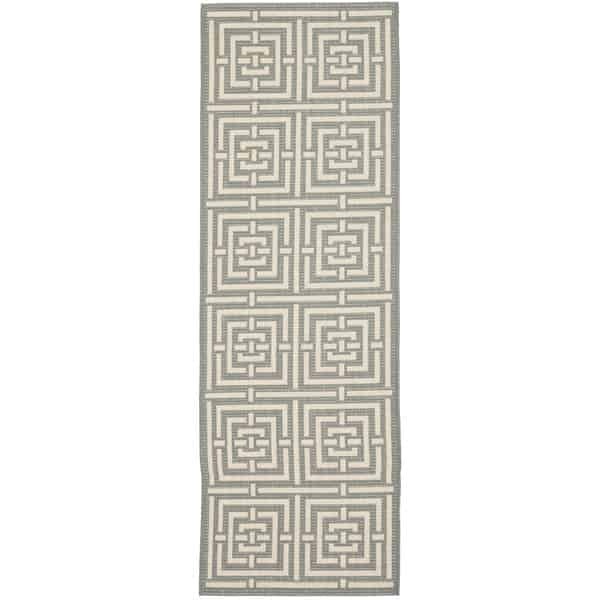 I looked for runners that were all around the same size (2’x8′ seems to be the most common) so that you can compare price. If an 8′ length was not available I put the length in bold. 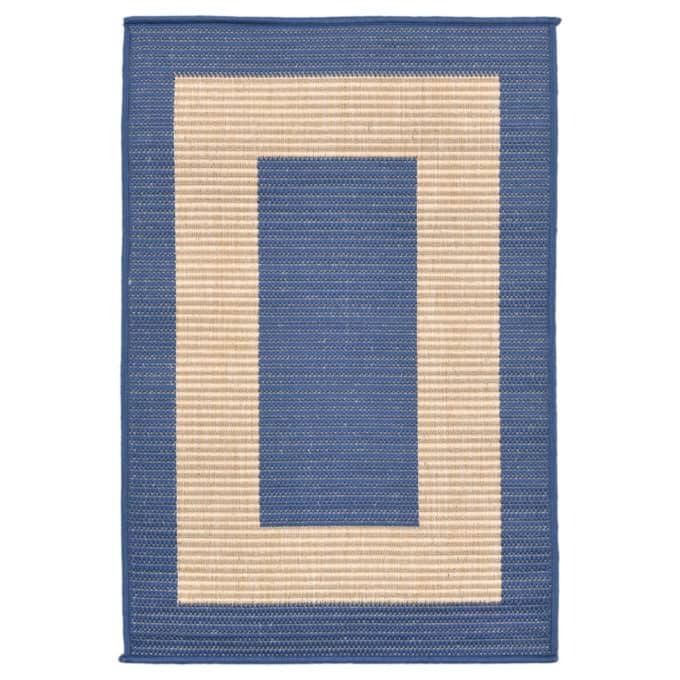 Many of these rugs are sold by various sources but these are the best prices at the moment. Also note that a lot of these runners are available in different colors. 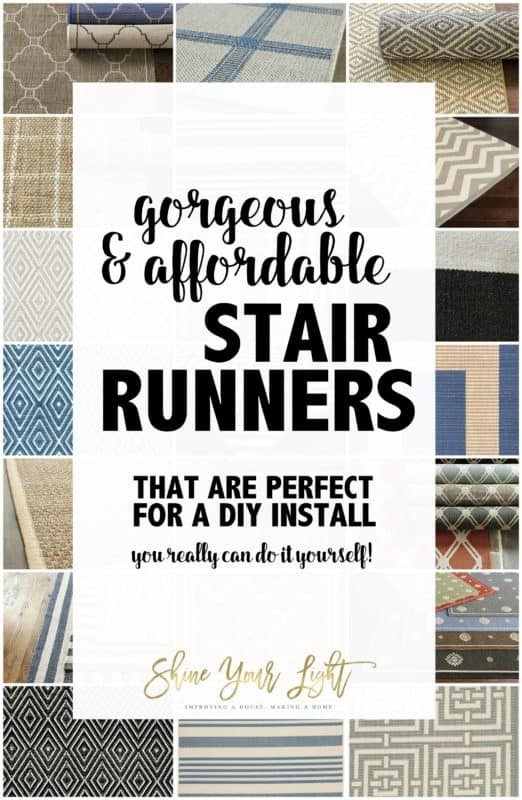 Here you go my friends….a roundup of some of my favorite runners for the DIY installer, listed by source. 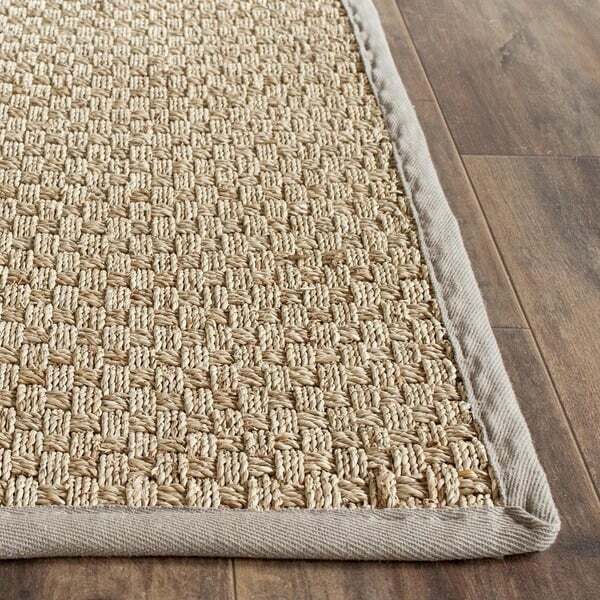 Herringbone Seagrass – Beige Border (2’6″x10′) – $59 This is the one I installed on my stairs! 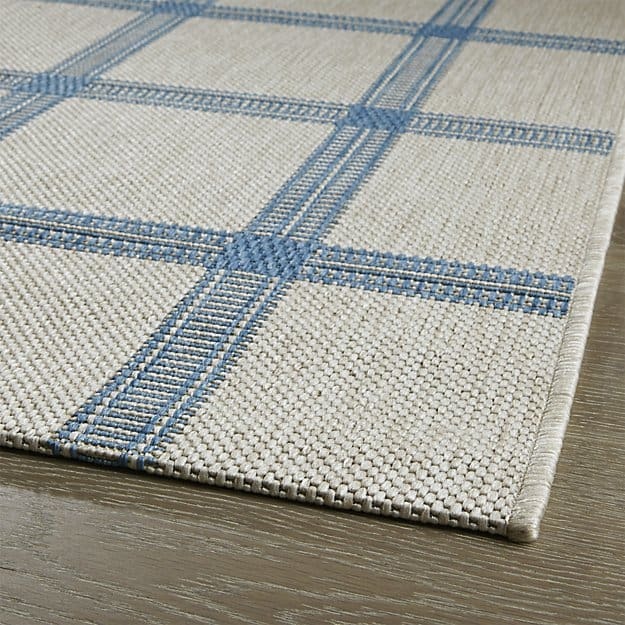 Basketweave Seagrass – Gray Border (2’6″x8′) – $47.59 I have this same rug in both my living room and dining room. The border is a warm grey that is very neutral. Love love love. 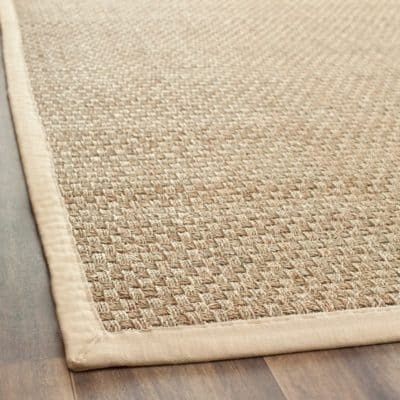 Basketweave Seagrass – Beige Border (2’6×8′) – $67 Ballard’s version is $99 for this size. 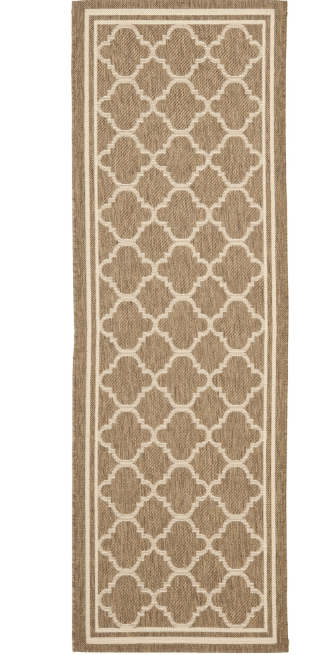 It’s the exact same rug as above, but with the beige border. 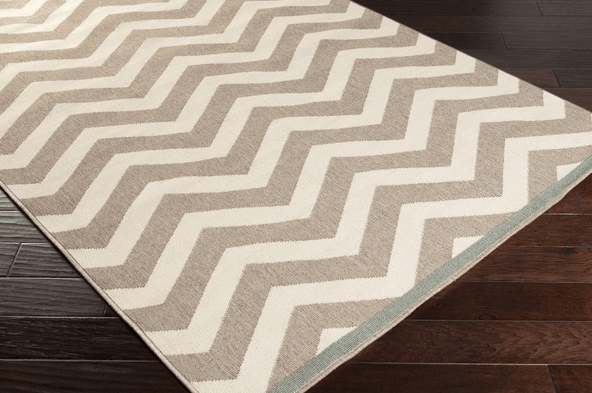 Brynne Indoor/Outdoor (2’3″x7’9″) -$37 Who cares if chevron is dead? Just call it zig zag. Love the greenish blue edging. 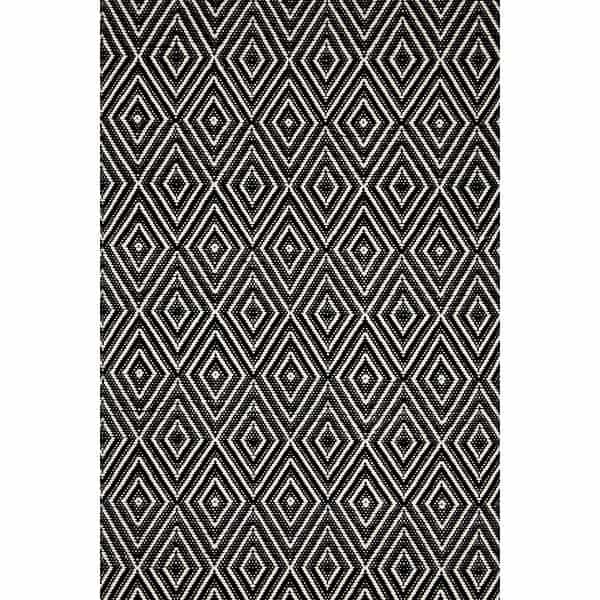 Evans Indoor/Outdoor Rug (2’3″x7’9″) – $40 I think this one would look amazing on stairs! 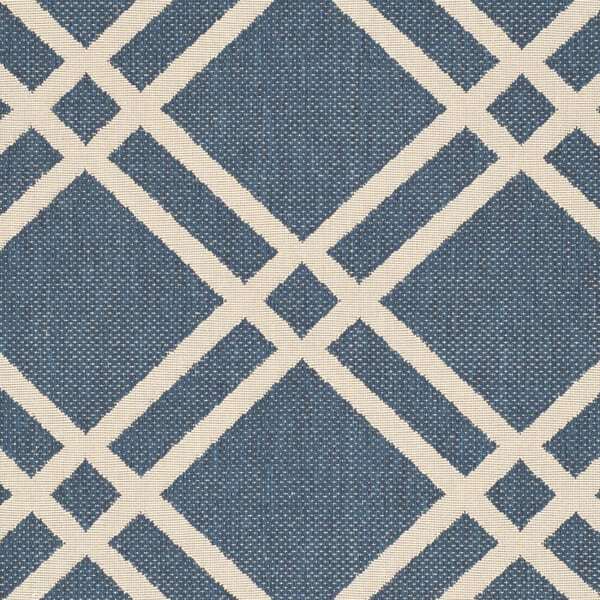 Edward Indoor/Outdoor (2’6″x8′) – $129 Also spotted on the pricier Dash & Albert site! The black version is a bit less! 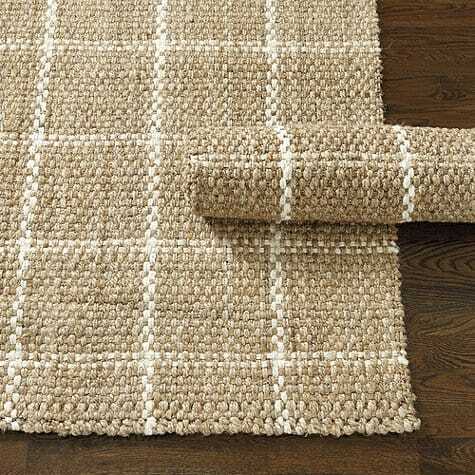 Windowpane Jute Rug (2’6″x8′) – $99 This one is bordering on being a big-loop rug that I cautioned against, but it appears to be pretty tightly woven. 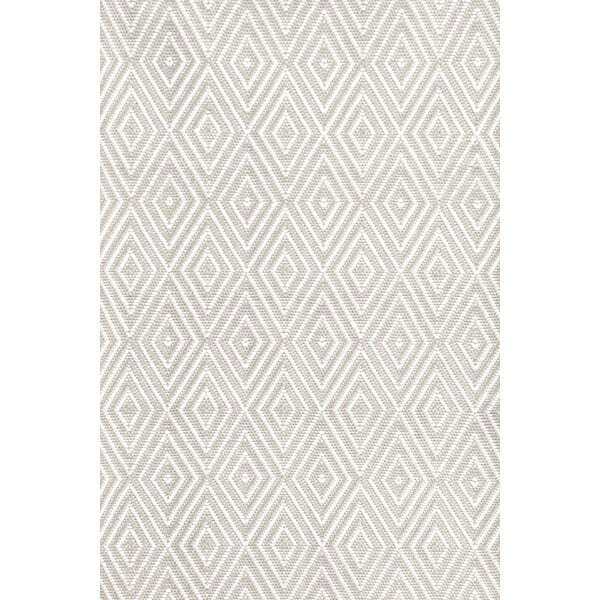 I love this rug in the grey colorway! See all these affordable runners in the Shine Your Light Amazon shop! 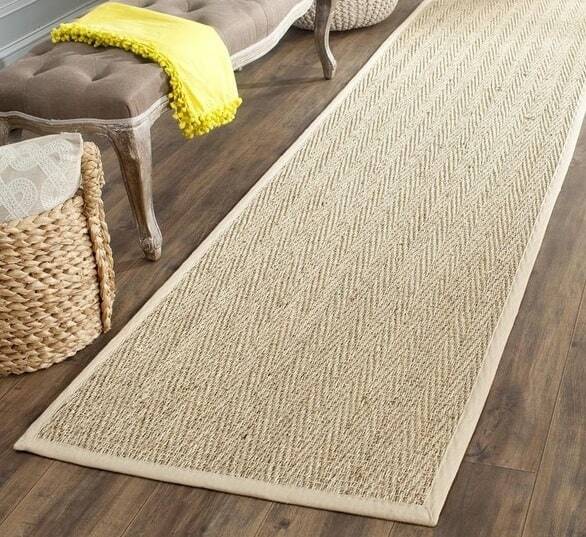 What do you think – would you take on DIYing a stair runner in your own home? 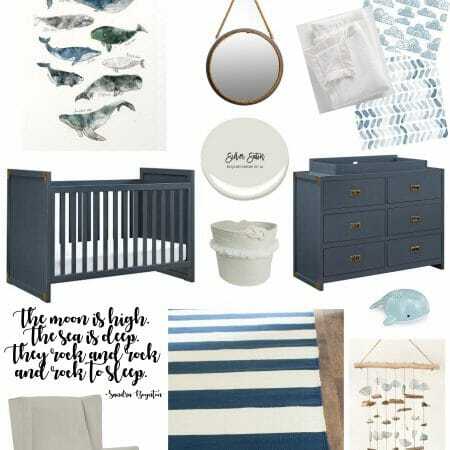 If so I hope this roundup helps you figure out what material and style you’d like! 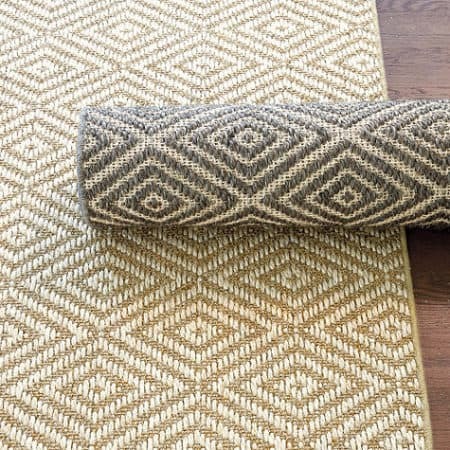 If you want all the details on how to do it, check out my seagrass stair runner tutorial! Happy weekend ahead lovelies, and thanks for stopping by!